I have listed a new property at 5232 Countryside Rd in Brampton. I have listed a new property at 15 Shortill Rd in Halton Hills. I have sold a property at 5232 Countryside Rd in Brampton. The Basement Has 2 Bedrooms With A Huge Family Room And A Full Functional Kitchen. 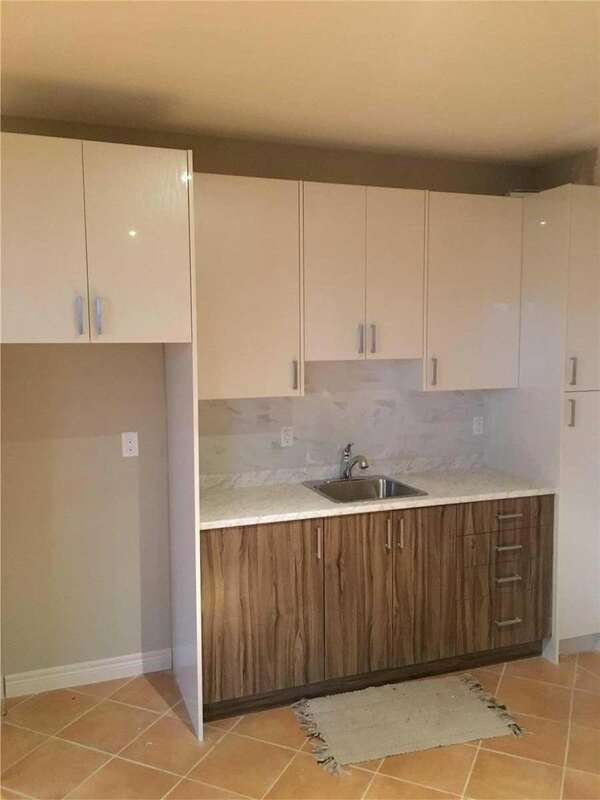 3 Pc Washroom And Separate Laundry. It Has Separate Entrance From The Back. Lots Of Light And High Ceiling Height. One Parking Space In The Back. I have sold a property at 614 Driftcurrent Dr in Mississauga. Brand New, Never Lived In Lower Level. 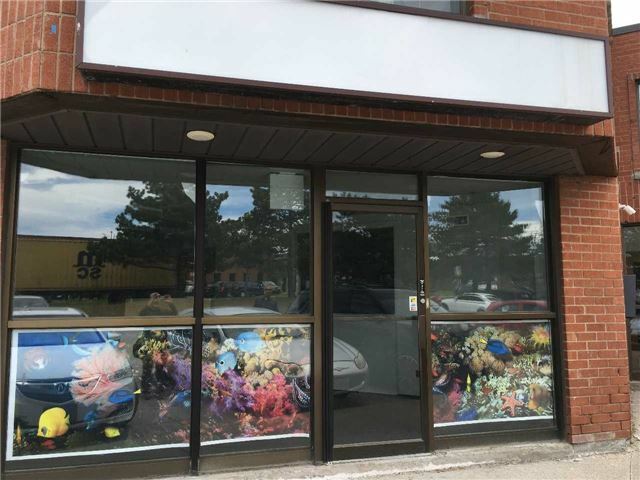 I have sold a property at 800 Arrow Rd in Toronto. 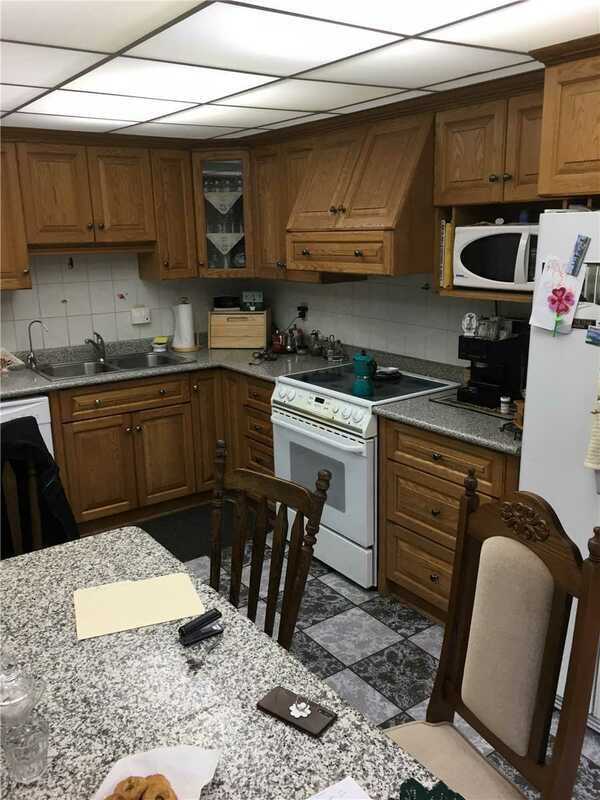 Finished Office Space, Move-In Condition, Space For Lease On Main Floor Facing Road; Rent Includes T.M.I + Taxes , Tenant To Pay Hydro Expenses (Separate Meter). I have listed a new property at 614 Driftcurrent Dr in Mississauga. I have sold a property at 19 Cairnburg Dr in Brampton.